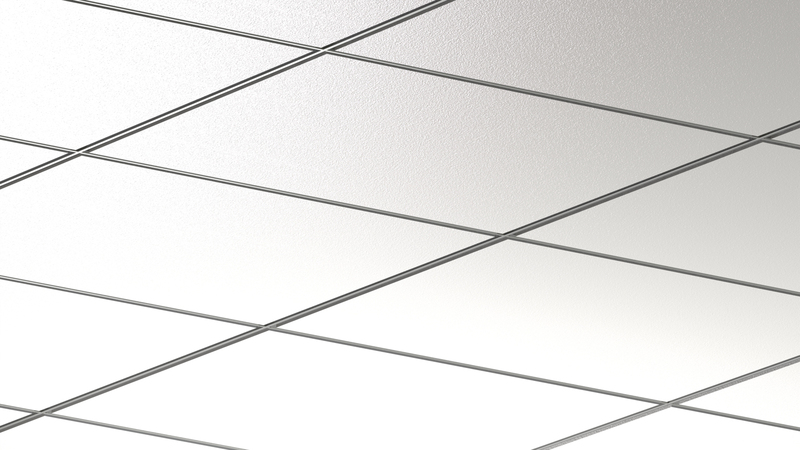 Available in one complete ceiling system, Rockfon® Chicago Metallic™ Integrity™ 4200 double reveal ceiling system offers a high-end look with the smooth, white surface of Rockfon acoustic stone wool panels. The new suspension system is ideal for museums, art galleries, hotels, event spaces, hospital lounges, office lobbies, retail centers, airports and other high-profile interiors. "The double reveal is perfect for highly visible areas where appearances matter. Architects and designers can create the premium look they want, with the performance they need, to enrich modern living with our complete ceiling system," says Mark Taylor, Rockfon manager – product management. Taylor continues, "Our new Integrity system provides the recognized reliability of our other Chicago Metallic grids with enhanced flexibility and easier installation. The system delivers both functional durability and inspiring beauty when combined with our Rockfon stone wool tiles." The suspension system's stab-end cross-tees save labor and time during installation. 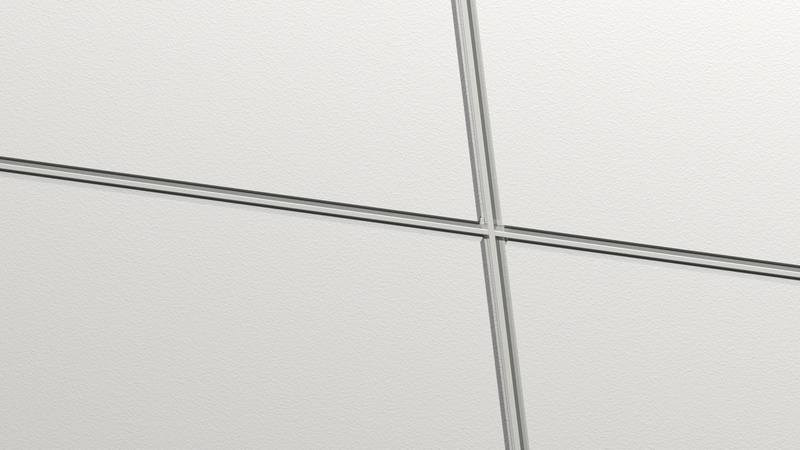 The staked-on ends provide secure connections and meet the requirements of Seismic Design Categories D, E and F. Coupled with Rockfon stone ceiling panels' key performance features, the complete ceiling system provides superior fire safety and humidity resistance, optimum light reflection and acoustic control. To learn more about Rockfon stone wool ceiling panels, metal ceiling panels and suspension systems, please visit www.rockfon.com. For additional support, please call 800-323-7164 or email cs@rockfon.com.